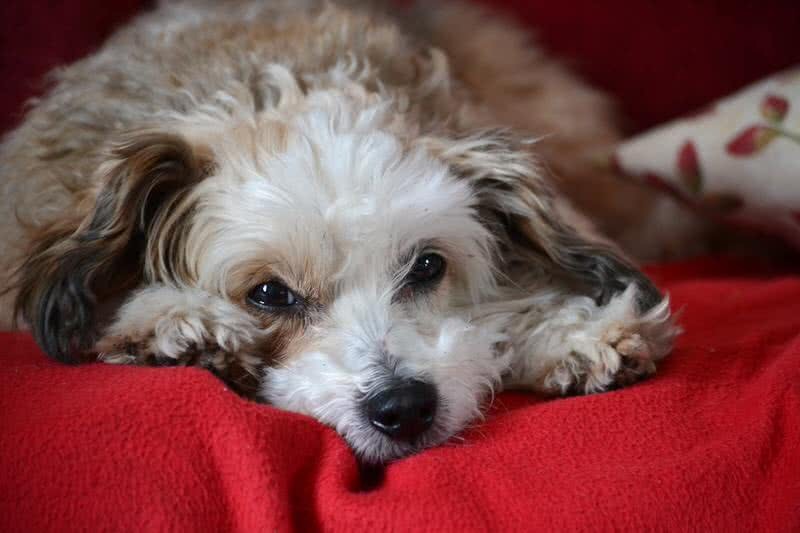 Can all small dogs can make a good house dog? No. Because, their nature, energy level, demand for exercise…, etc. are also do matter while choosing a house dog Check out the list of 10 best dog breeds for apartment living. 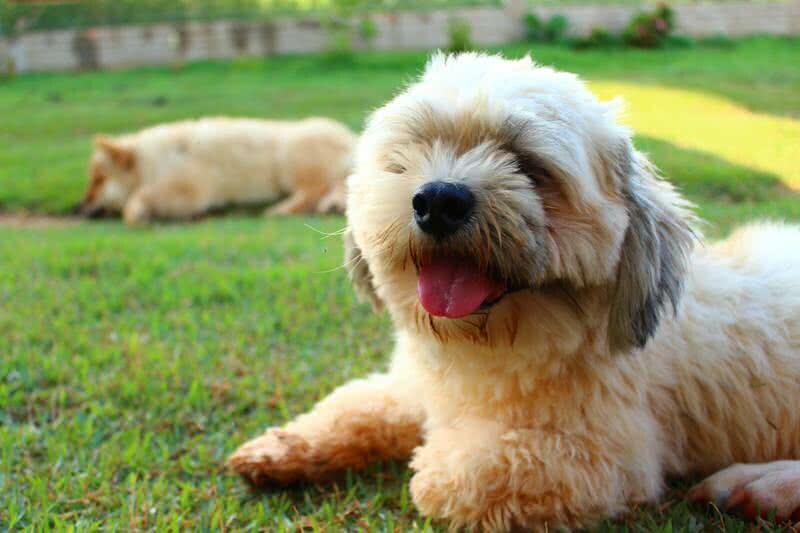 Weighing 5.4 to 6.8 kg Lhasa Apso is a small dog that well suited for apartment living. This breed is naturally protective, alert and friendly. Troubles in indoor living from this breed is also less as their energy level is not so high. But Lhasa Apsos are wary of strangers. 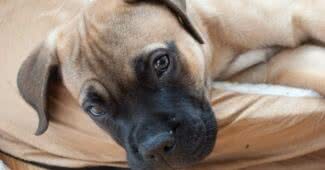 So the early socialization and training are very important. 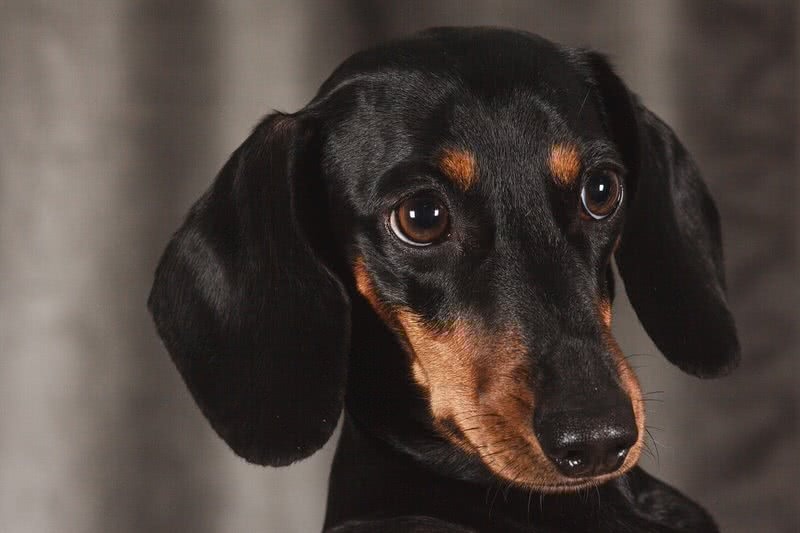 The curious, clever, courageous and devoted dachshund is a great house dog. When matured, dachshunds weigh between 7.3 and 15 kg. They love to play inside and sleeping on the bed. Your companionship is what Dachshunds needed the most. Loneliness could lead to excessive barking. Don’t be confused by their small size; dachshunds are watchful, alert and suspicious of strangers. So, training on puppyhood is very important. 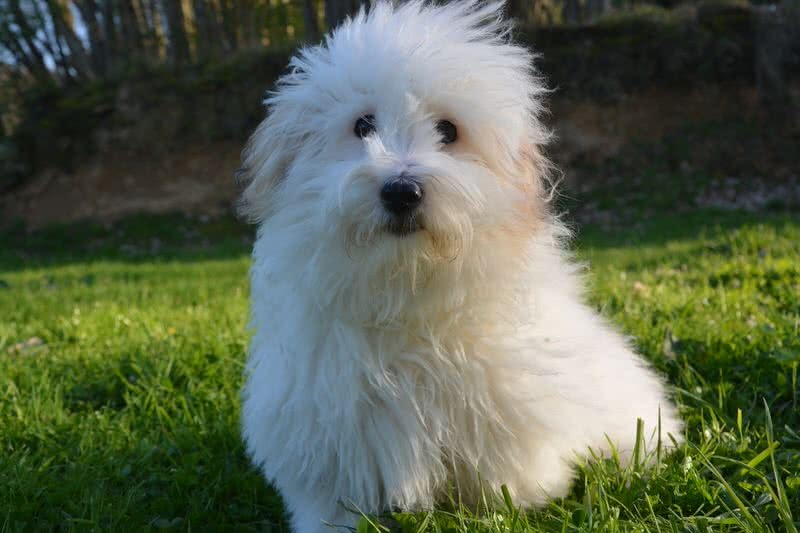 A small, unique looking, affectionate and playful breed. They can make a good apartment dog and a great companion. A matured Chinese crested dog would only weigh up to 5.4 kg. He loves to be with his owner always. If left alone too long this dog could have affected by separation anxiety. Not just with owners, Chinese Crested dogs can get along well with other pets in the family. Thankfully, these dogs also don’t bark excessively. Named after the cotton like coat, it’s a small, smart easy to care dog. Weighing 3.6 to 5.8 kg, this breed is known for their lively, playful and affectionate nature. He absolutely loves living in apartments. Because he needs nothing more than your attention and companionship. At the same time, they couldn’t bear separation and boredom. To develop sweet temperaments, he needs early socialization and training. They are fast learners, and it’s effortless to train. He also loves small outside walk with the owner. Weighing not more than 2.7 kg, Chihuahua is the smallest breed of dog in the world. The best thing about chihuahuas is they are easy to care and don’t need a lot of space. 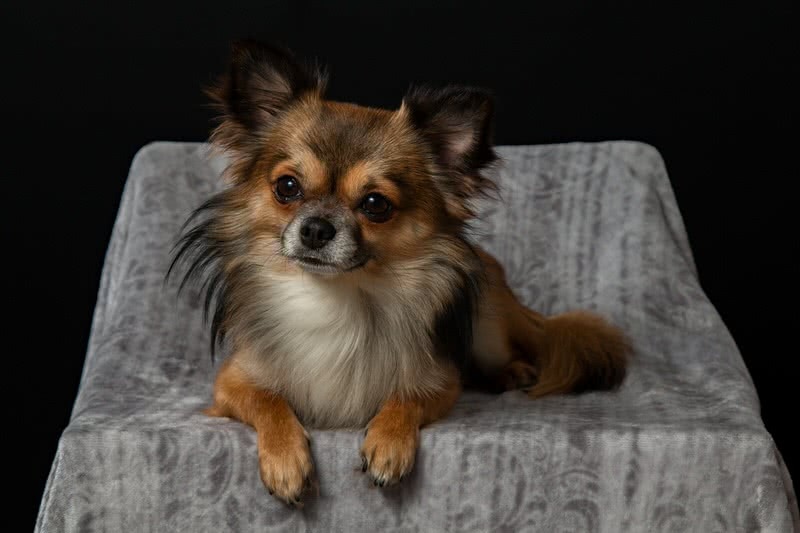 Even though small in size, Chihuahuas are courageous, watchful and alert. Early socialization is a must as chihuahuas are not every fond of strangers. A well-trained chihuahua also won’t bark without reason. A true companion who is sociable, patient affectionate and playful. Weighing only 6 to 8.2 kg this dog is not so big as its name. Cavalier is an excellent choice for any who are looking for an apartment dog. It’s dog with moderate energy level and needs no lot of space. 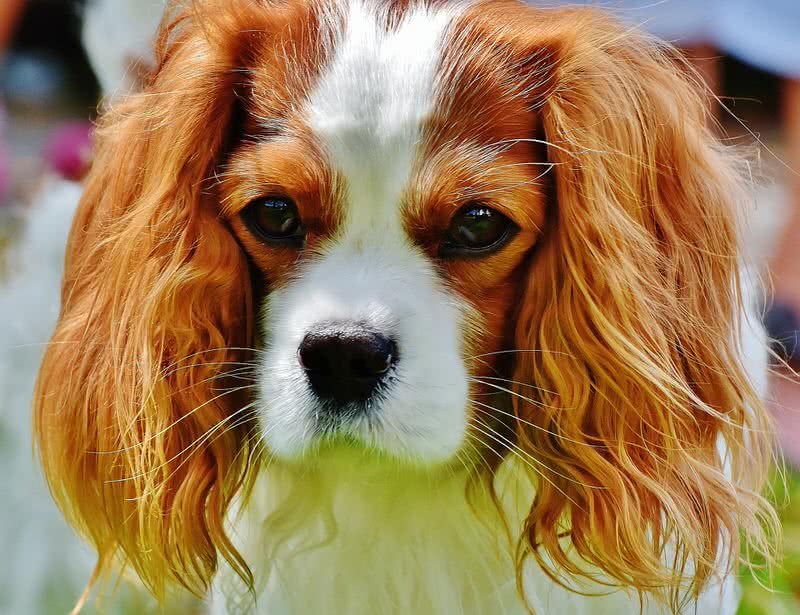 What Cavalier love the most is nothing but the companionship of their owner. At the same time what they don’t love is to be alone. Apart from being an excellent house dog, cavalier also can be a great walking companion for you. 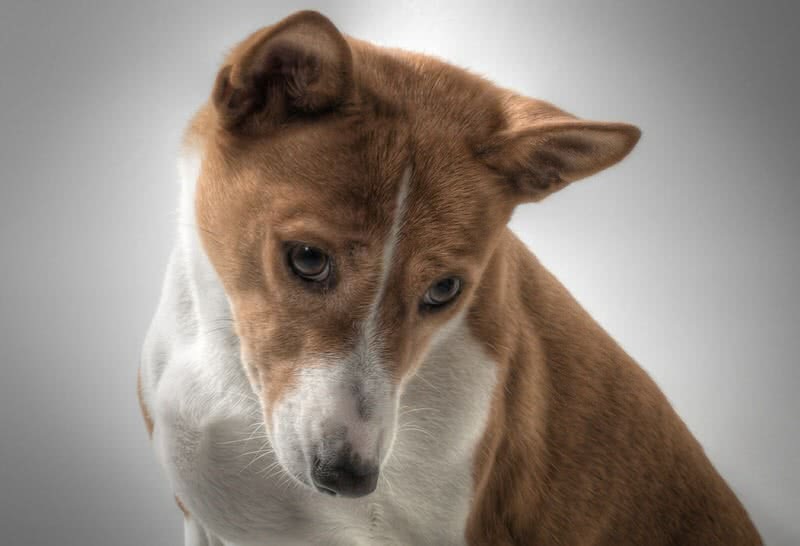 Originated from Central Africa, basenji is a small, energetic, barkless dog. Yes, it’s a very quiet dog which can make a great indoor dog. The quiet nature doesn’t make basenji a bad dog. He is alert, and if found anything unusual he would bring his master’s attention to it by growling. Basenji could bear separation from his master. He needs your presence and love to play with you. It’s a very active dog. So, to raise a well-behaved dog, you should give proper training. 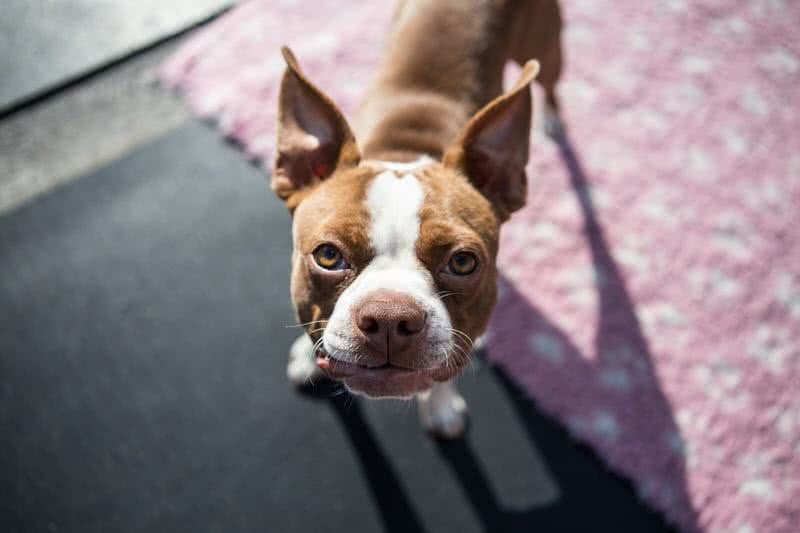 Boston terrier is a lively, enthusiastic and affectionate breed who could be a great companion for you. He loves to be with the family for the most time, definitely at indoors. It’s not a breed to live outside. It’s small dog who doesn’t weigh more than 11 kg. Boston terrier also doesn’t need a lot of exercises. Boston terrier is an active breed and love to play with toys in indoors. They also like to go for small walks outside. 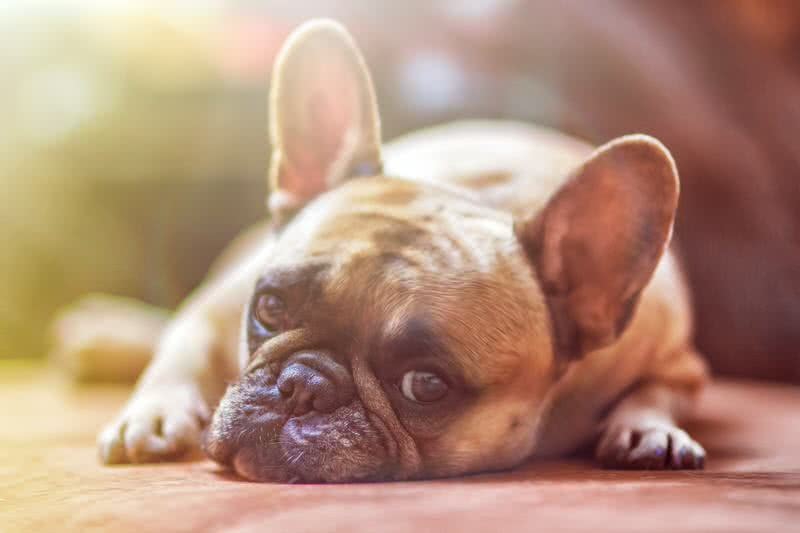 French bulldog is a small, unique looking dog who is easy to care and need little grooming. He’s an exceptional indoor dog for several reasons. First, its small size – weigh only 7.2 to 12 kg. Their energy level is also low. So that they need not a lot of space. Fresh Bulldogs also don’t bark excessively. It’s an easy going breed who love to be with the family. They can also get along well with children. This breed demands the presence of their masters. So, don’t leave them alone for a long time. 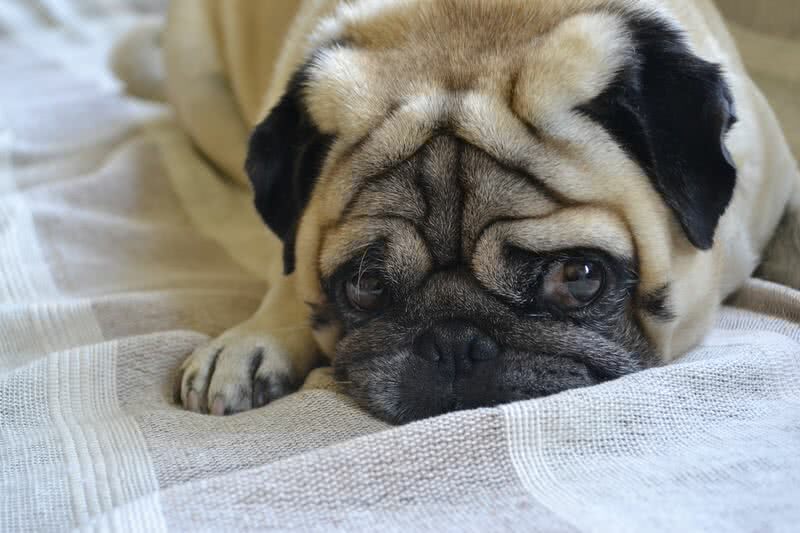 Pug is a breed that shouldn’t be left outside. It’s a great companion and house dog. For this breed, your presence and affection are as important as food. This small breed (not weigh more than 8 kg) is playful, affectionate and clever. They can also be friendly with children. Not just the small size make pug an exceptional house dog. They are also quiet and have moderate energy level.